A 3D adventure game where your initial abilities are to knock, ask, trick and take. 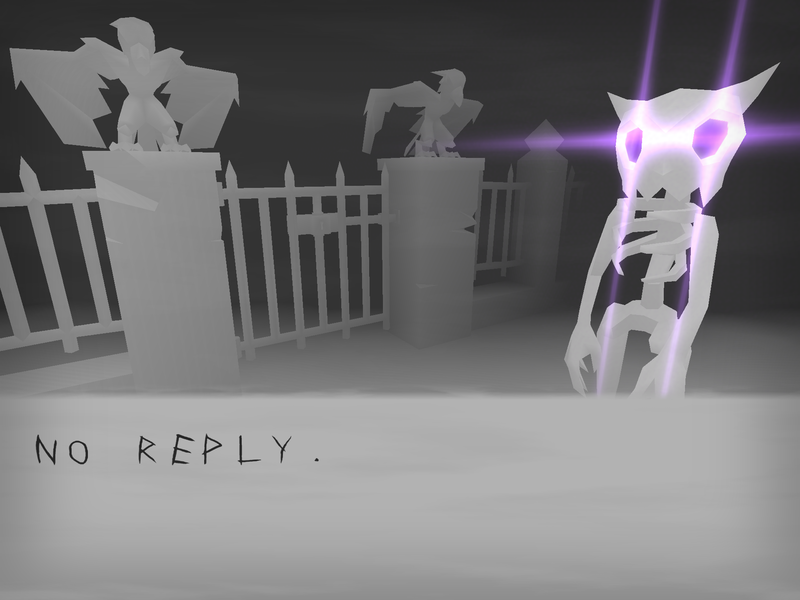 You're following a mysterious Halloween invitation into the monster-filled night. Use your abilities to get other abilities to get the final item - a treat. This game is awesome! I'm looking very much forward to the steam release!